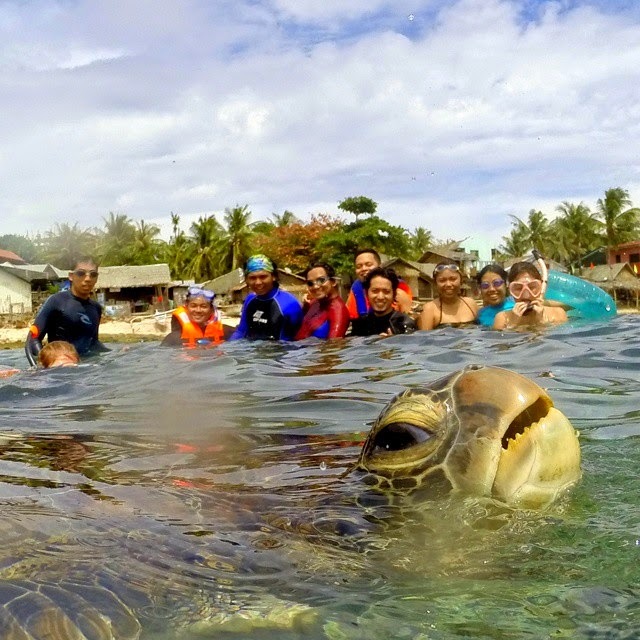 Who would think that slow animals like a turtle would become a photo bombing object? This happened when the “barkada” of Diovani de Jesus posed for posterity and behold! A turtle went up in the surface of the water and was captured in the picture. Apparently, the turtle surprisingly surfaced to get a breath of fresh air. But upon closer look, you will notice that the turtle wanted to be in the picture and made face in front of the camera. The turtle did not only get his own fifteen minute of fame but the picture has spread over the Internet and has been shared millions of times. So, what do we get from this story? First, I was happy that the turtle just surprised De Jesus' friends instead of the turtle being captured and forced to pose with the group. We do hear lots of horror stories over the web, particularly in social media network about how people can be cruel with animals just to get them to enter into the frame. Second, this picture shows that animals have emotions too. And in this case, the turtle acted naughty and malicious if you look seriously on its face in the image. Third, let this picture serve as a tool to spread the idea of “don’t touch, just see” when diving, trekking, and enjoying other wildlife adventures; it is safer for both humans and animals. 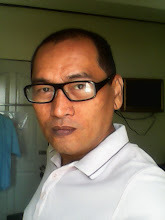 You can see better image of the “barkada” and the turtle picture in Diovani de Jesus blog.